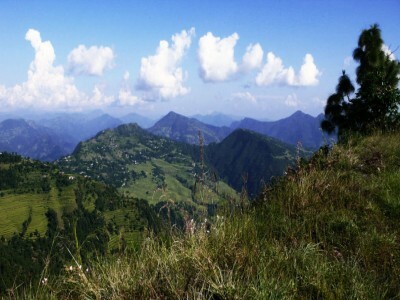 Panchase Hill Trek is one of the easiest short treks in Nepal, ideal for those who want to experience the trekking with the family, senior citizens, nature enthusiasts and those with short duration of time in Nepal. 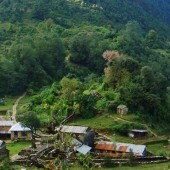 The route is located in the South West of Pokhara, bordered by Kaski in the East, Parbat in the West and Syangja in the South and passes through the diverse ethnic communities including Gurung, Magar, Chhetri and Bhramin and the offers one of the best views of Himalayan peaks including – Fishtail (Machhapuchare), Dhaulagiri, Annapurna, Lamjung and Manaslu. The trail varies from subtropical valleys of rice paddies, banana trees to high edges covered with Rhododendron forests offering the picturesque view of the mountains and the hills. 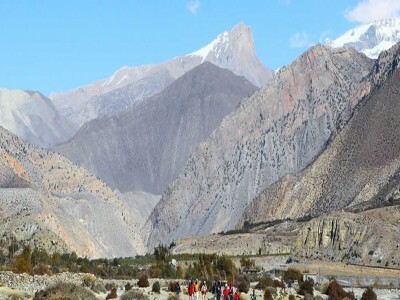 People looking for the new route, fewer tourists, intact cultures and the rural lifestyle will equally enjoy this trek. 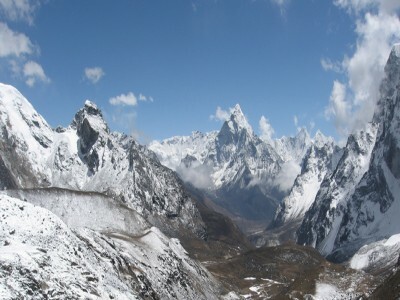 Satori Adventures offers you the 07 days Panchase Hill Trek package combining trekking and cultural tours in Kathmandu. The trek is operated all year around. 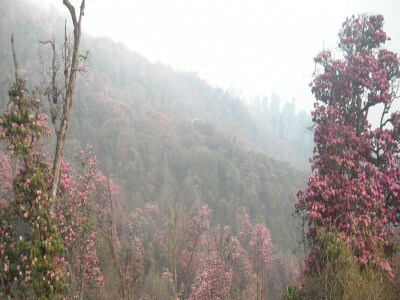 Day 03:Drive from Pokhara to Thado Khola, trek to Bhumdi(1180m/3871ft, 07hrs) lodge accommodation. 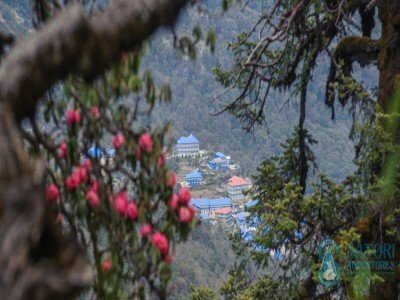 Day 04: Trek from Bhumdi to PanchaseBhanjyang (2800m/9186ft, 07hrs) lodge accommodation. 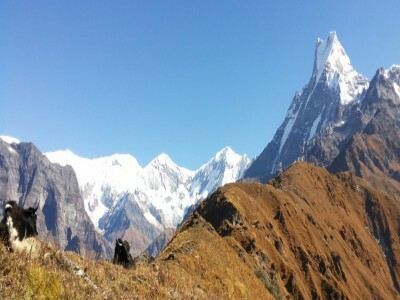 Day 05:Trek from Panchase Bhanjyang to Bhadaure (2000m/6562ft, 05hrs) lodge accommodation. 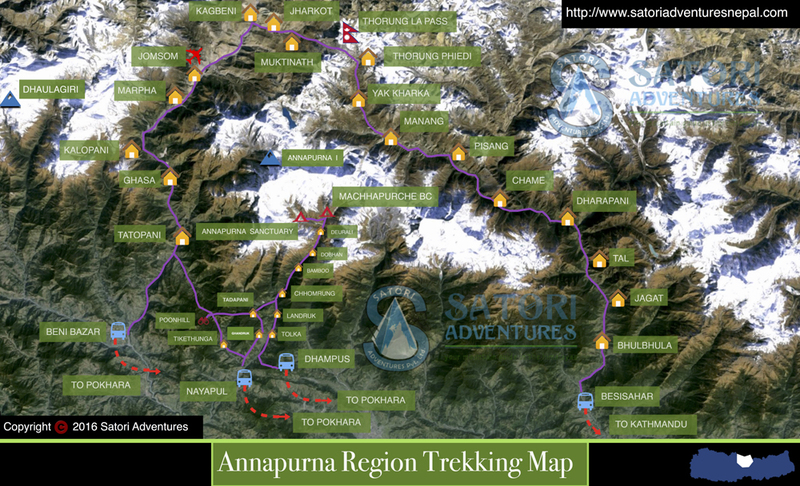 Day 06:Trek from Bhadaure to Naudanda(1025m/3363ft, 05hrs) Drive to Pokhara takes one hour, Hotel accommodation. 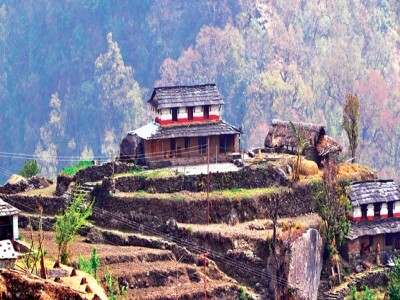 Day 07:Drive from Pokhara to Kathmandu by tourist bus which takes about seven hours or You can also take a flight which takes about 25 minutes,overnight at request category Hotel accommodation. Farewell dinner with culture program In the Evening. Day 08: Drop to airport for final departure, or alternatively join other programs. 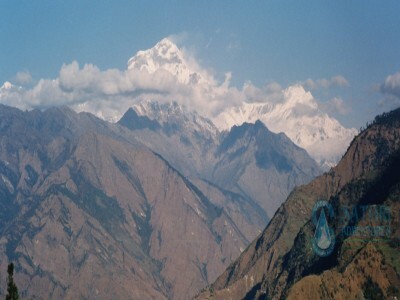 2 Nights request hotel accommodations in Kathmandu on Bed and Breakfast basis. 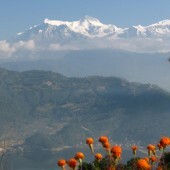 2 Nights request hotel accommodations in Pokhara on Bed and Breakfast basis. 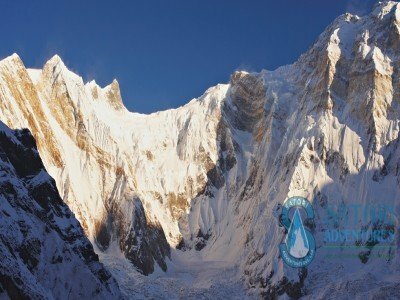 Pokhara-Thado Khola private Transportation for group and staff as per Itinerary and numbers of person. Naudanda-Pokhara private Transportation for group and staff as per Itinerary and numbers of person.